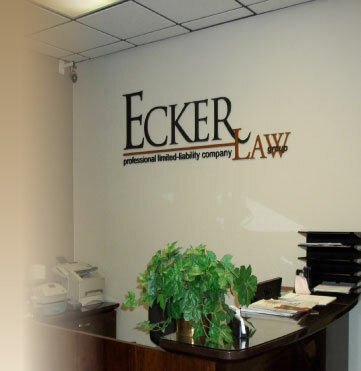 At the Ecker Law Group, PLLC., confidentiality is not only our strict policy and practice, but it is also our promise to you, our client. Your confidentiality and privacy will be respected absolutely - no exceptions. At the Ecker Law Group, PLLC., we represent not only high-profile individuals, such as professional athletes, entertainers and politicians, but also individuals from all other backgrounds and walks of life. We understand that the desire for privacy is a common thread among all of our clients, and that each client's case and information must be vigorously protected. Given the inherently personal nature of family law/domestic relations matters, privacy is often of the utmost importance to our clients. Whether a case involves basic or complex family law principles, the need for privacy is the same.